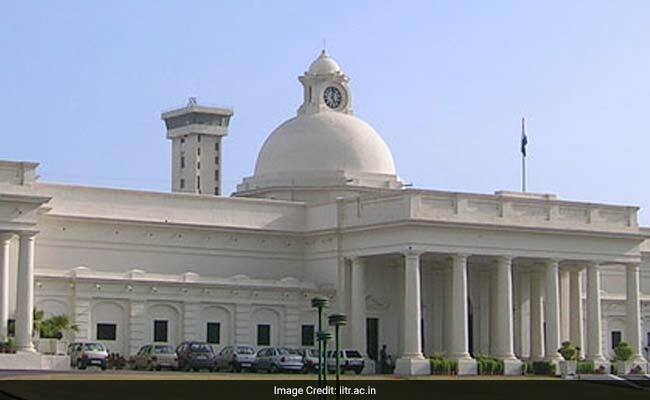 New Delhi: Indian Institute of Technology (IIT), Roorkee has begun application process for admission to its PG programs. Last date to apply for M.Tech. and M.Arch. programs at IIT Roorkee is April 18, 2017. The admission to the PG courses would be on the basis of either normalized GATE score or on the basis of normalized GATE score and performance in Interview/Written Test. The programs are also open to sponsored candidates. Sponsored candidates would be selected on the basis of their performance in interview/written test and relevant work experience. The application fee for General and OBC candidates is Rs. 400 with Rs. 100 for each additional department. The application fee for Scheduled Caste, Scheduled Tribe, and Physically Disabled candidates is Rs. 200 with Rs. 100 for each additional department. The application fee should be paid online only.